Let’s not overlook the audacity of the project. First, the idea itself is a on the crazy side. They move the restaurant to a temporary location during a two month renovation (hence the name, “Temp Tavern”) with all its accoutrements of utensils, table and chairs, bar equipment and the entire Temp Tavern staff—all completed over a long weekend to be open for Restaurant Week 2015. 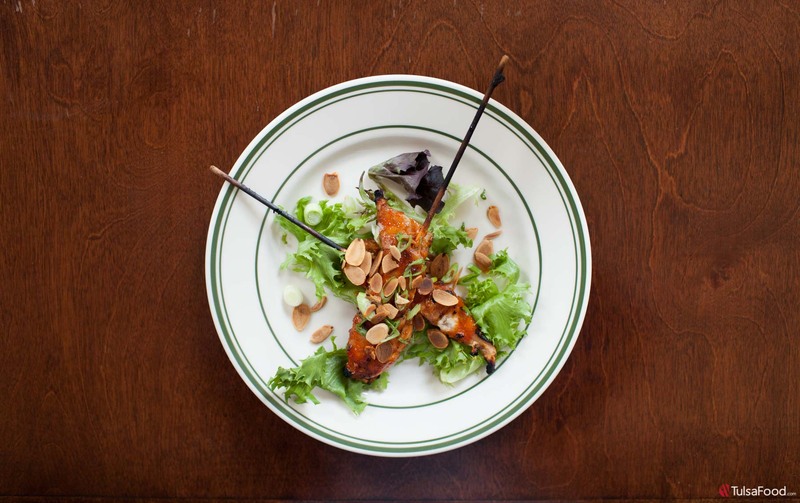 Next, Tavern decides to have some fun and let the creativity of Chef Mark Loberger experiment with a new menu. Not just a new menu for the two months of renovating. No, a new menu each week with themes such as “Brazilian” and “Moroccan”. 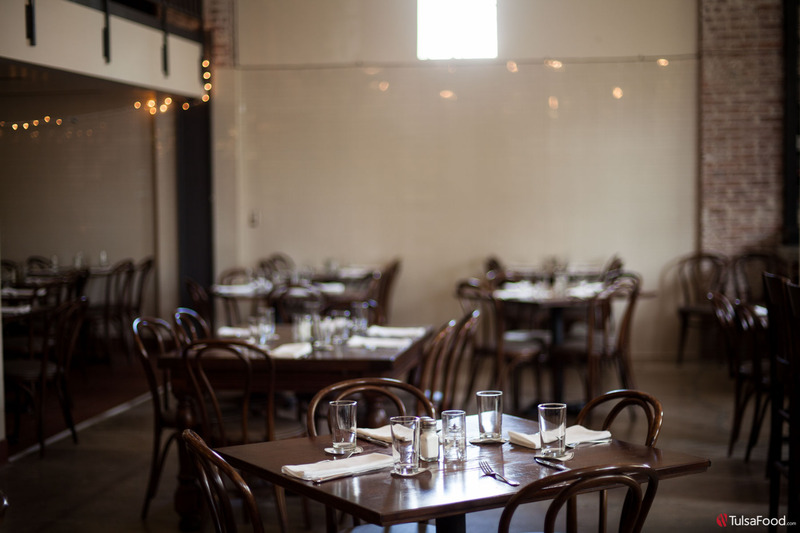 And while Temp Tavern intends to keep staples such as half-price burgers after 9 PM and Sunday Night Fried Chicken and Catfish, the menu will update weekly to reflect new ideas and culinary innovation. 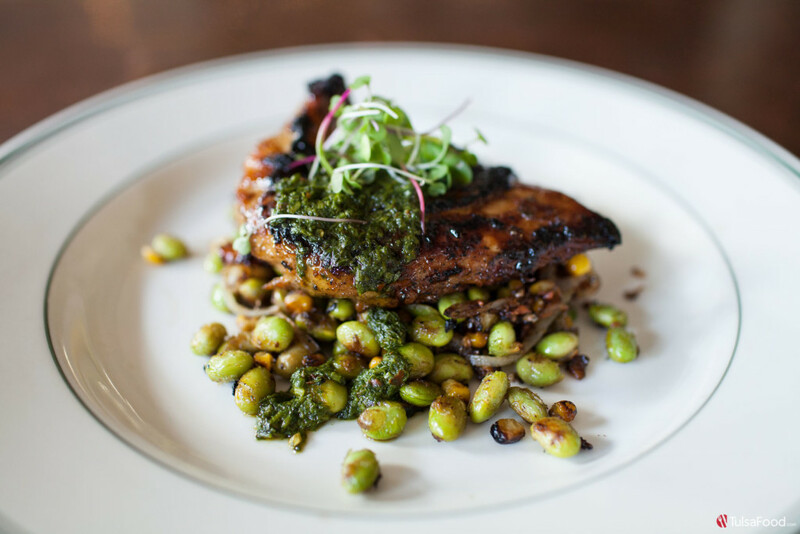 “We want to infuse each week with tasteful dishes that reflect the creativity of our staff,” said Front House Manager Chelsea Bruffy. 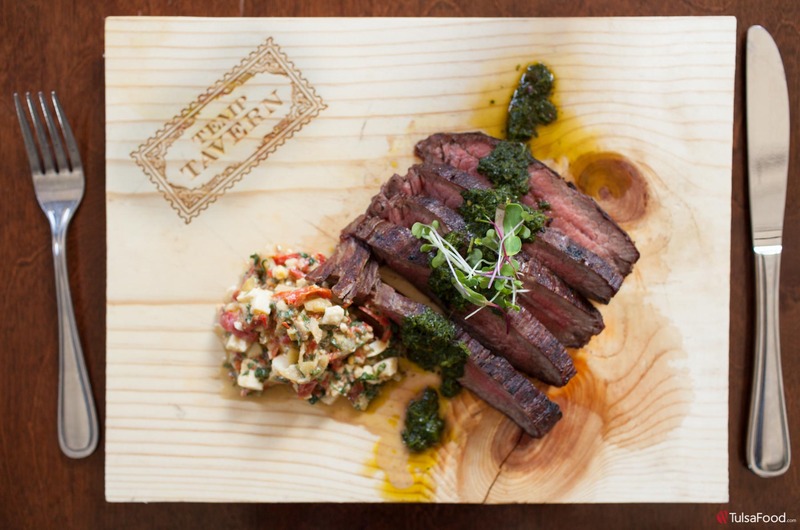 Temp Tavern opened at 305 Archer Street in the pulsating Brady District restaurant scene on September 9 to allow time for renovations to its primary location. 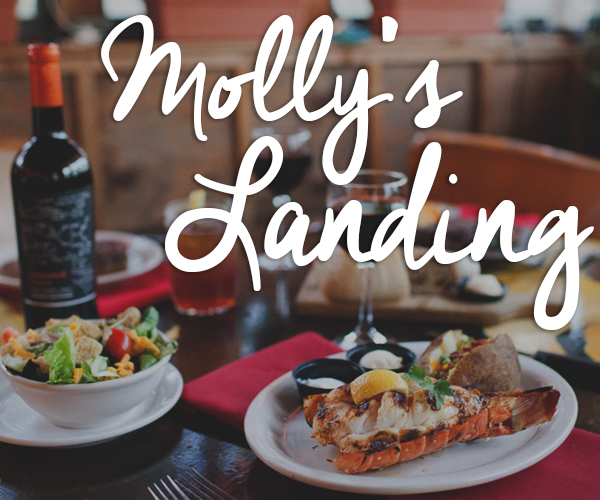 Not only did the McNellie’s Group look to keep its staff employed during this transition, they also looked for a way to flirt with innovative tastes and menus. 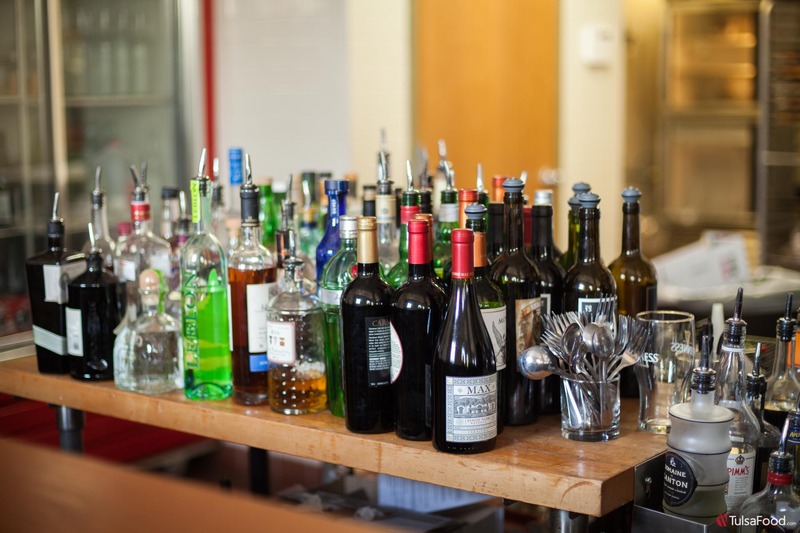 This unconventional approach spills into its drink menu which had Trevin Hoffman, Temp Tavern’s Bar Manager, working on new ideas when we visited during Restaurant Week. While there, we tried Caipirinha that features lime and Brazilian rum to reflect that weeks’ Brazilian menu focus. Each week there may be new pairings so check with the bartender – or stay in touch online (www.temptavern.com) for all the latest Tavern news. My favorite drink of the visit: Summer Babe with Gin, Aperol, St. Germaine and Lime, smooth and easy and fun. For those who crave a more intense taste, try the Problem Solver with Bulleit Rye, Cherry Heering, Benedictine and Fernet. 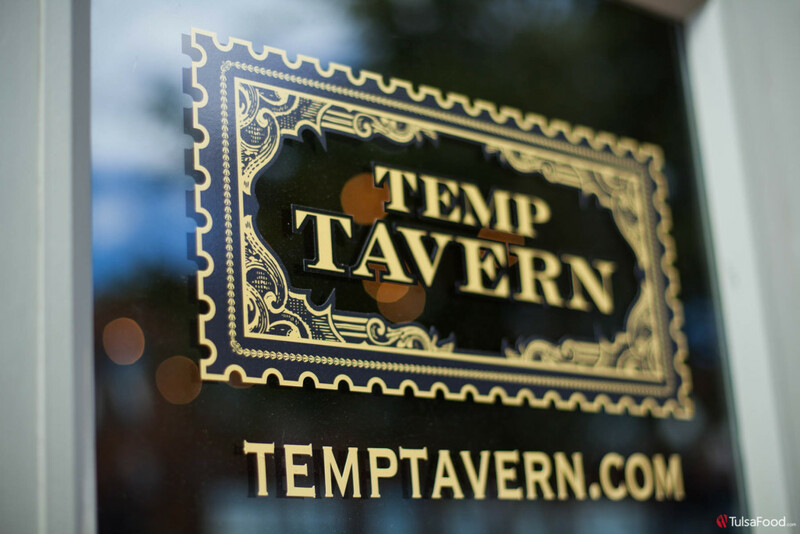 Opening at 11 Monday through Saturday, Temp Tavern offers lunch with soups, sandwiches, sides and desert that will remain consistent with The Taverns generous portion sizes and taste. “We’re all about guest experience, “said Chef Mark. “We want to provide great food, value and ambiance.” As I enjoyed the day’s tastings, I marveled at the atmosphere of twinkling lights, spare yet elegant dining and lush flavorings from both bar and kitchen. 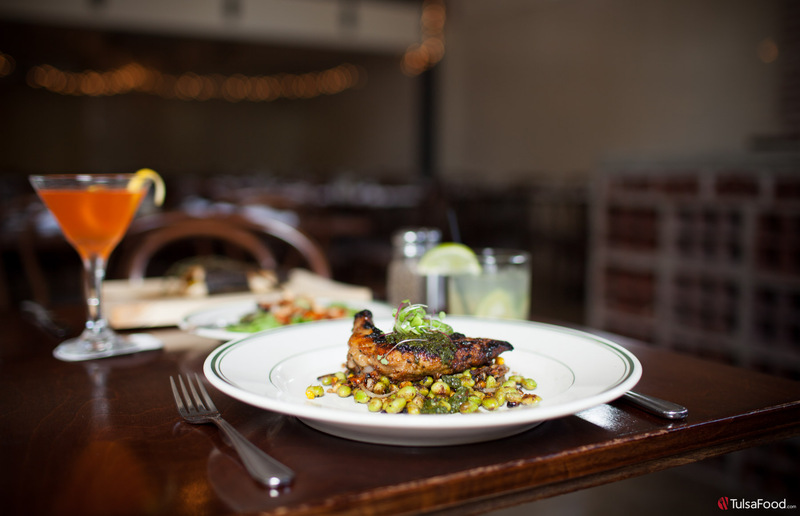 For Restaurant Week, we sampled from their temporary menu which included Chicken Satay, with honey sriracha, scallion and toasted almond and Cilantro/Garlic Roasted Chicken served with edamame and corn succotash. Both were excellent though my favorite was the chicken and succotash. I’m always impressed when a chef can create as exciting a side dish as the main entrée a feat Chef Mark executes with finesse. Keeping with the week’s Brazilian theme, we enjoyed Flank Steak with Brazilian Relish and Whole Rainbow Trout seasoned with thyme and paprika. Both were presented with care and both were delicious. Temp Tavern will continue to create around weekly themes. Check online or call ahead to see what creative delights emerge from this McNellie’s Group tasteful experiment.